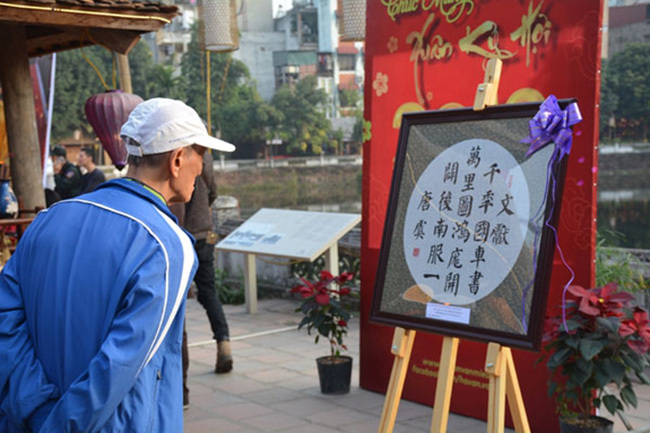 VTV.vn - The 2019 Spring Calligraphy Festival officially opened at the Van Mieu – Quoc Tu Giam (Temple of Literature) in Hanoi on January 29, attracting a large number of visitors. This year’s event features the participation of 60 calligraphers taking part in a wide variety of calligraphy writing activities. As many as 30 outstanding calligraphy works are being showcased at an exhibition, contributing to improving the local people’s knowledge of calligraphy arts. During the festival, handicrafts from Hanoi’s trade villages, such as do paintings, silk, lacquer paintings and pottery works, are also being displayed. Visitors to the festival will have a chance to join in folk games as well as to enjoy traditional arts performances and the traditional food of Hanoians. 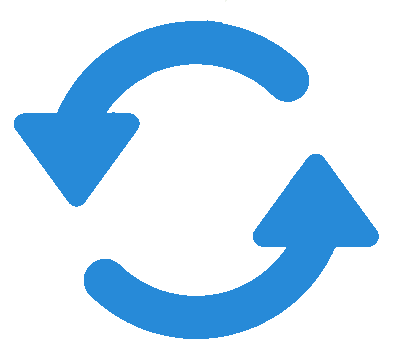 The event will last until February 17.